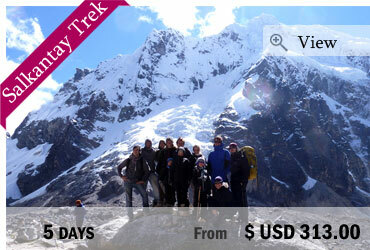 Peru is one of the most appreciated countries for its treks. 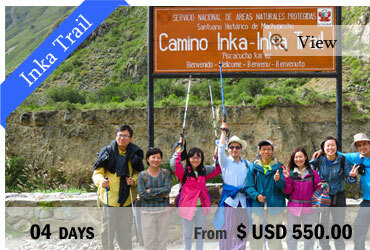 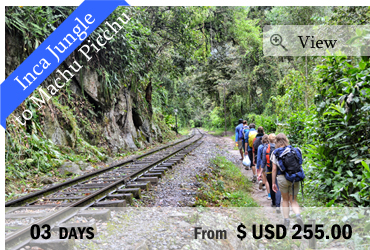 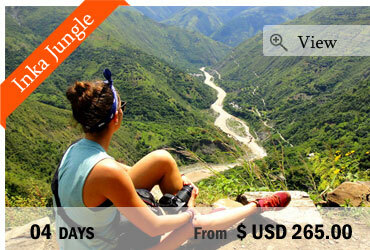 In the jungle or surrounded by high summits, we offer several trips leading to Machu Picchu, wonder of the Inca times. 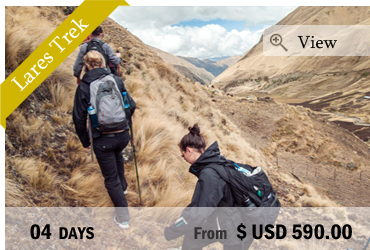 You can either hike the famous Inca trail, the Apu Salkantay (a sacred mountain for the local people) or the Lares trek, more remote and authentic. 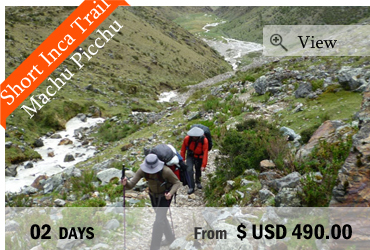 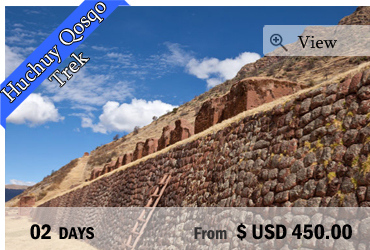 If you want another alternative to the Inca trail we can also choose to follow the Inca jungle trail or the Huchuy Qosqo trek, walking on old Inca paths and stairs. 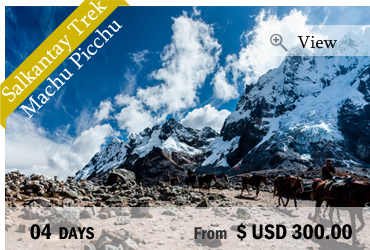 "Our Treks to Machu Picchu"